Writing in The Hill, Professor Erik Gordon argues the automaker is right to focus on the future. 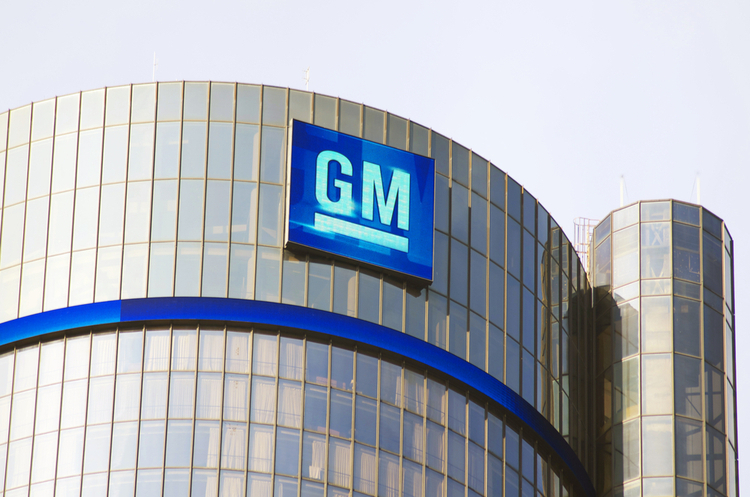 General Motors’ recent announcement of coming layoffs, plant closings, and the end of once-popular car models has been widely criticized. 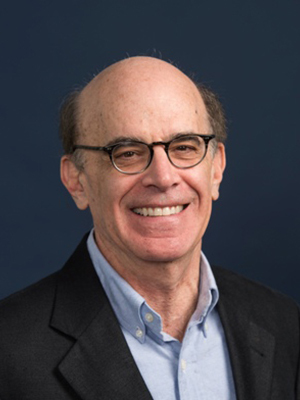 But in a new essay in The Hill, Michigan Ross Professor Erik Gordon describes the move as a smart and necessary strategy to ensure the company’s long-term health. In making the tough choices, GM CEO Mary Barra “wasn’t worried about quarterly results. The quarterly results were good. Barra was thinking about repositioning GM for the future,” Gordon writes.